Khoomei, overtone singing or throat singing is the deliberate enhancement of the natural harmonics found in our voices to allow the simultaneous production of two or more notes by the same person. These techniques can be safely learnt by people of all ages and a few simple exercises will quickly unlock the wonderful healing and meditational qualities of these unique sounds. 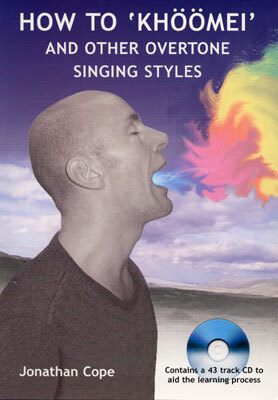 This book features easy-to-follow sections with plenty of illustrations, whilst the CD (included) will allow you to hear the sounds you should be making at each stage.